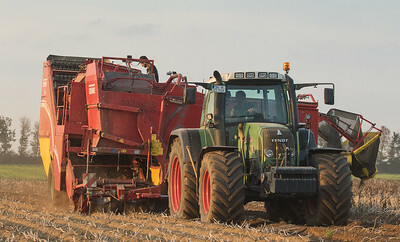 Fendt 930 Vario with potato harvester SE150-60. 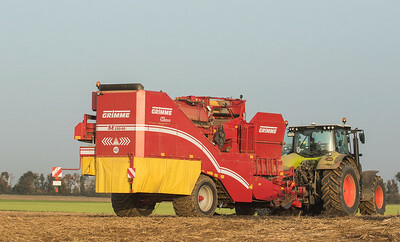 Claas Arion 650 with potato harvester Grimme SE260. 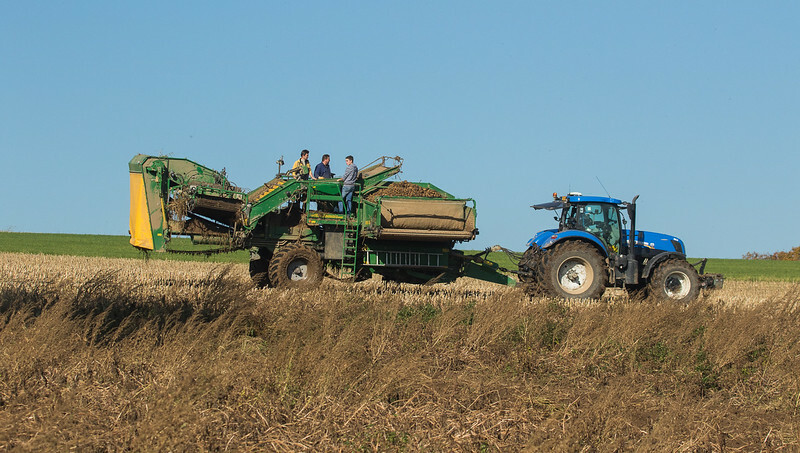 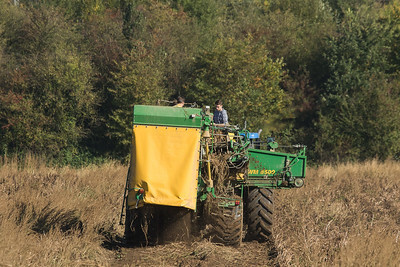 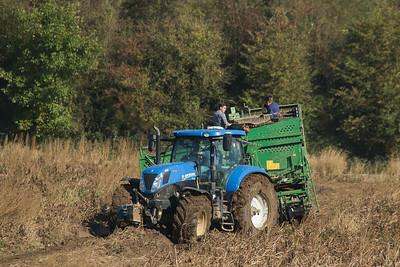 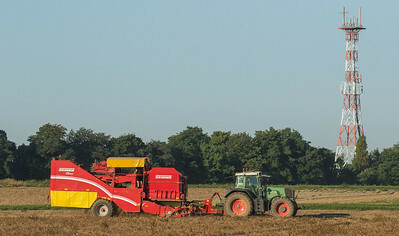 AVR Puma+ harvesting potatoes in Lindern. 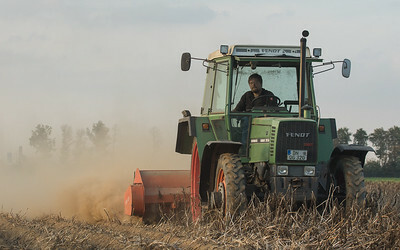 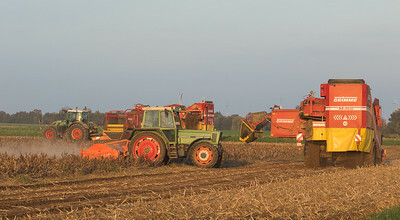 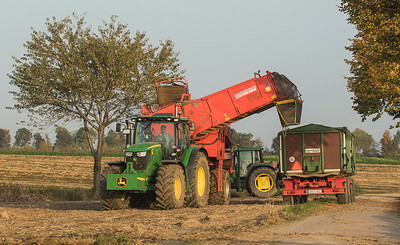 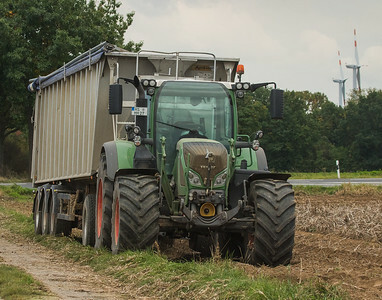 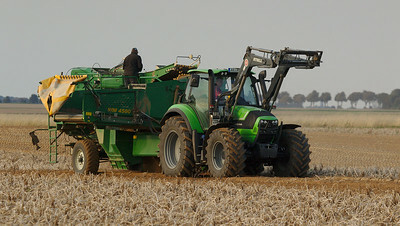 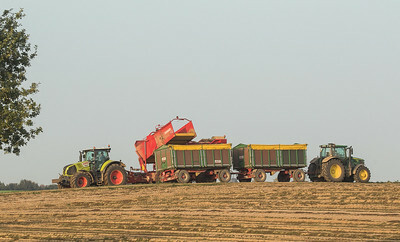 Fendt 718 Vario hauling potatoes in Lindern. 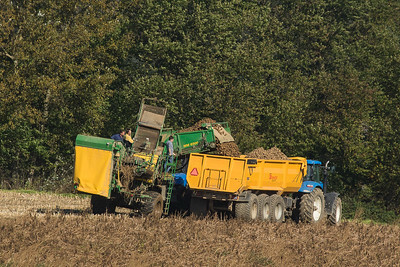 New Holland T7.270 with WM Kartoffeltechnik 8500 potato harvester in Remersdaal. 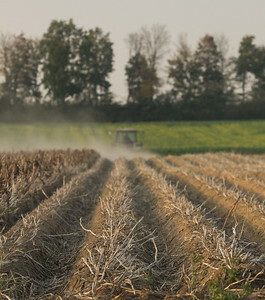 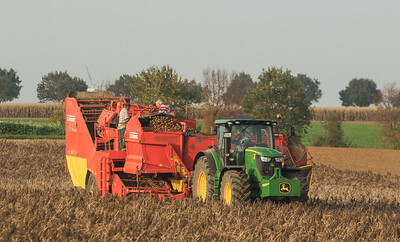 John Deere 6170R with Grimme SE 150-60 harvesting potatoes in Ralshoven. 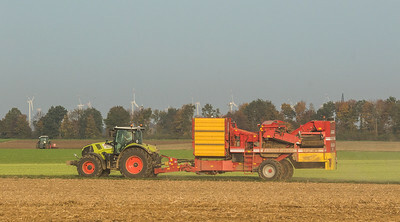 Claas Axion 810 with Grimme SE 150-60 harvesting potatoes in Ralshoven. 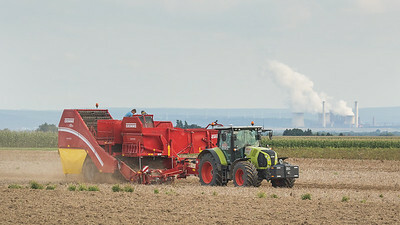 Claas Axion 810 with Grimme SE 150-60 in Ralshoven. 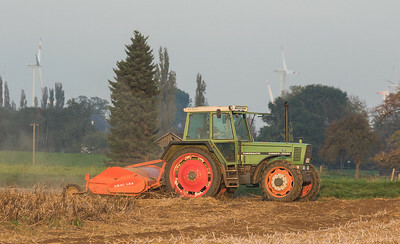 Fendt Farmer311LSA Turbomatik with haulm topper Amac LK4 in Titz. 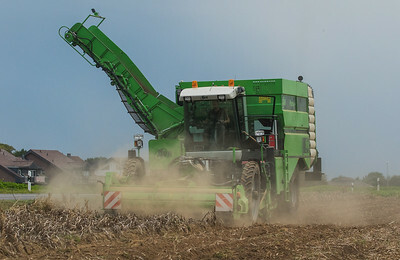 Fendt 720 Vario with potato harvester Grimme SE150-60 in Titz. 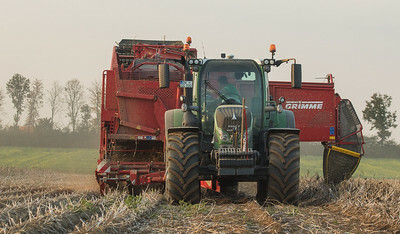 Fendt 718 Vario with potato harvester Grimme SE150-60 in Titz. 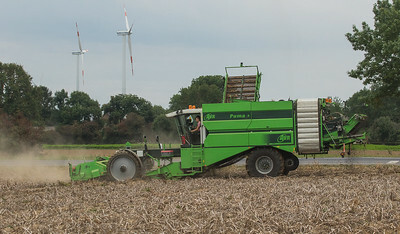 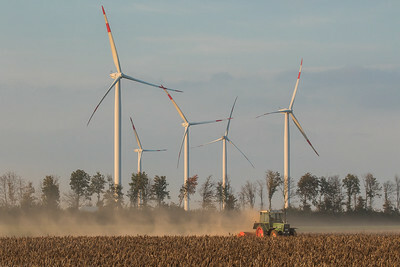 Fendt Farmer311LSA Turbomatik mit Fraese. 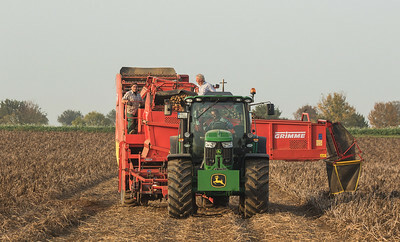 Fendt 718 Vario and 720 Variowith potato harvesters Grimme SE150-60 and Fendt Farmer 311 LSA with haulm topper Amac LK4 in Titz. 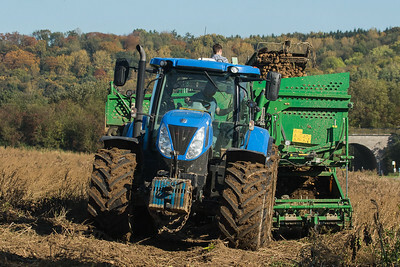 Deutz-Fahr Agrotron 6160 with WM4500 potato harvester.